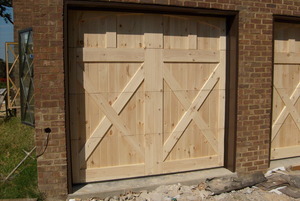 Custom Wooden Garage Doors | Doors by Nalley, Inc.
Each and every wooden door from Doors by Nalley, Inc. is handmade from the best materials available. 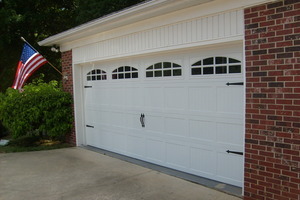 You will be proud to display the work of our professional craftsmen at your home. We can create the perfect wooden garage door for you and walk you through the process step-by-step, all the way from design to installation.